the photos will tell you. 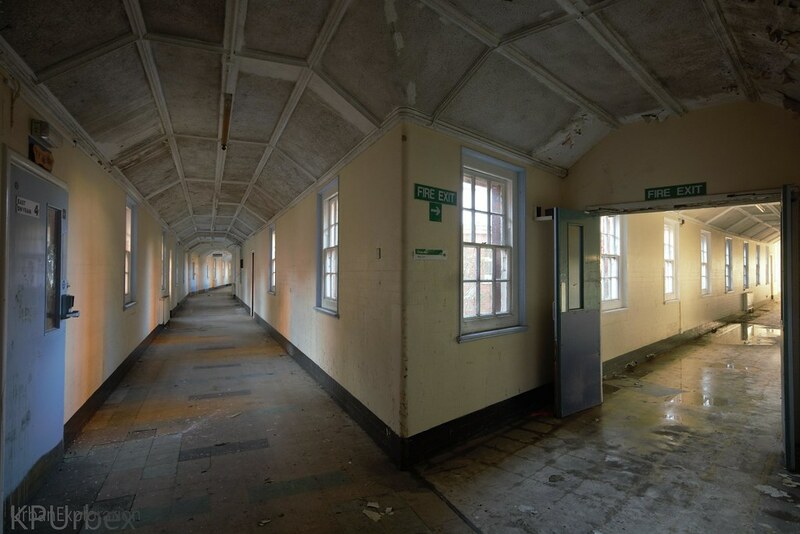 Costing over £300,000 this asylum would relieve overcrowding of Glamorgan asylum and those in other Hospitals. 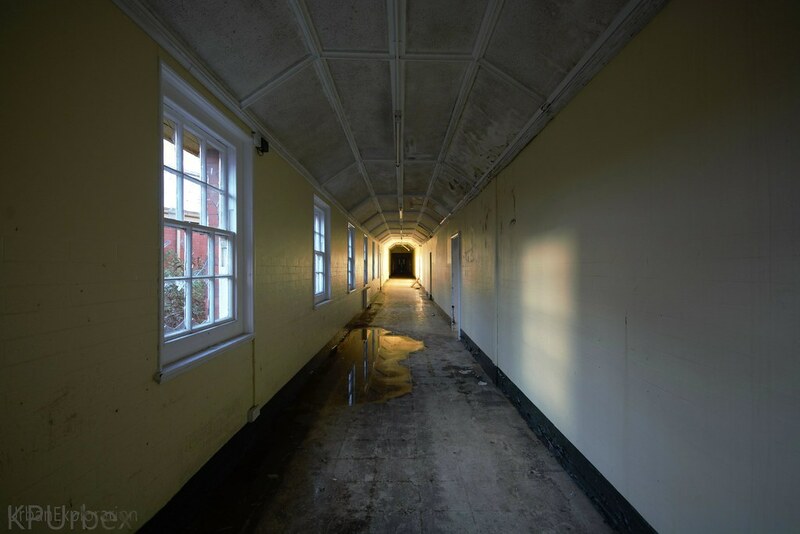 The site opened in 1908 accommodating for 750 patients with 10 wards split evenly for the Male and Female population. The site was a self contained community, with its own water tower, steam generators (mostly as standby), and a farm. Like most Victorian institutes. 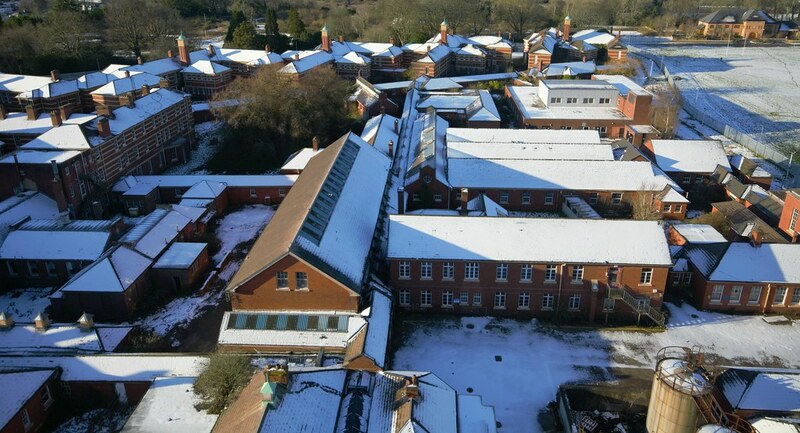 Throughout the wars the site was used as a hospital for both military and civilian personnel which allowed the treatment of PTSD to begin whilst in the early stages. 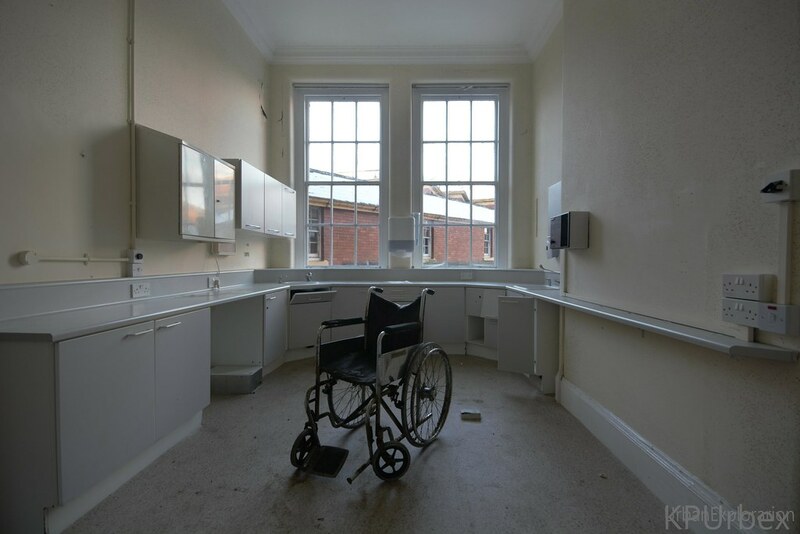 With the end of the wars the hospital was taken over by the NHS. Throughout the 1980's the use of community care lead to a decline in the hospital's use. In 2010 the decision was made to transfer the services to a more centralised site. By mid-2016 the site was closed. All services had been moved to Llandough. Today with the recent exposure the Grade II listed structure is slowly falling into the hands of nature and vandals. The security have a difficult battle to save this structure due to the scale of the site. After a 3AM start we had driven from the east to snowy landscape of wales. Was an ideal explore to test out the replacement camera, which failed to disappoint. 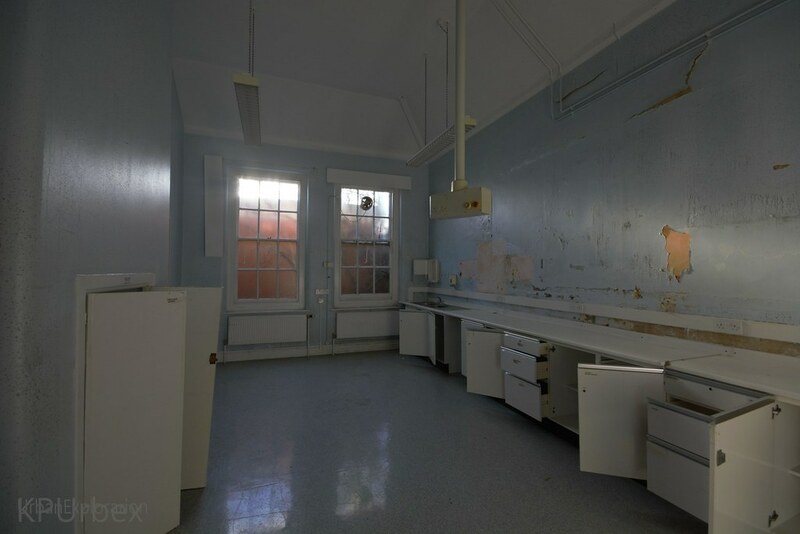 Once inside we had been quick to notice most of the stuff was gone, dentist chairs and beds had been removed. After a good three hours we had finished shooting and left. 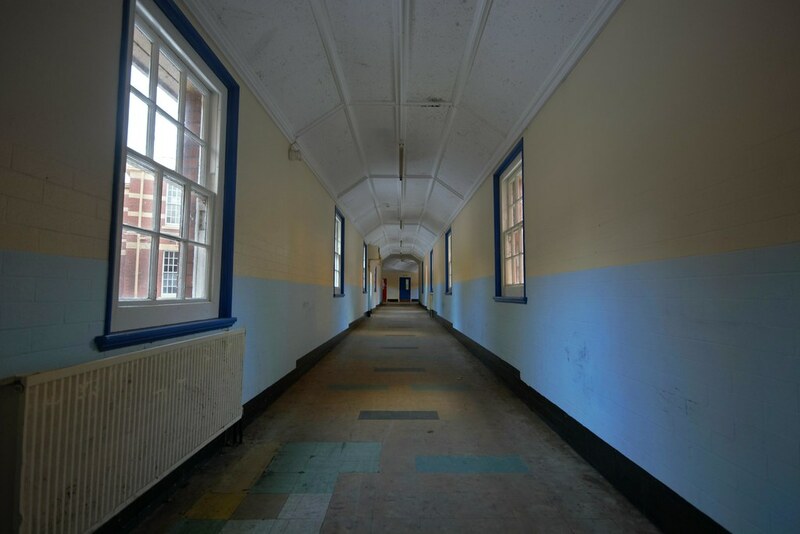 A ward with the curtain rails. cracking photos and very well done report! Thanks alot J. Glad you like them. Im a new user (long time explorer). Great report and some awesome photos. Welcome I guess. Thanks, glad you like 'em. From what Iv'e seen its only really smashing of windows so far. We did have a run in with the security on the way out and the cameras are active. Thanks Wombat. It's slowing becoming more vandalised so best go quick. Only three hours inside? That's nowhere near enough time to cover the whole place surely. Something really needs to be done about the security here, it's a joke.